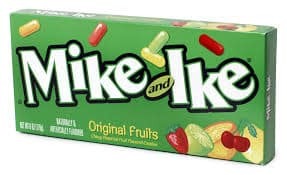 Click here to visit the Mike and Ike site and click “Enter Now.” Next just register and they’ll instantly tell you if you’ve won. There will be a total of 151 winners (150 instant win and 1 sweepstakes). You can enter this one daily through August 15th.